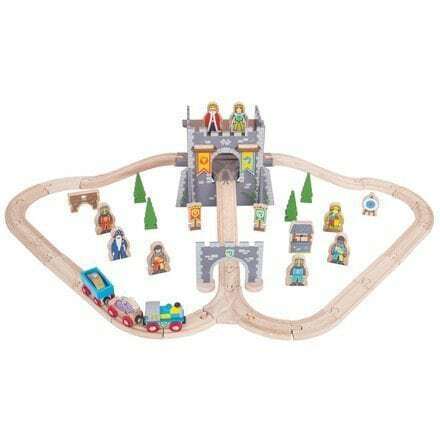 Transport the treasure around the wooden track to the castle. Train up the Knights ready for battle as the King and Queen watch over. Use the Pillory to give bad guys a telling off! 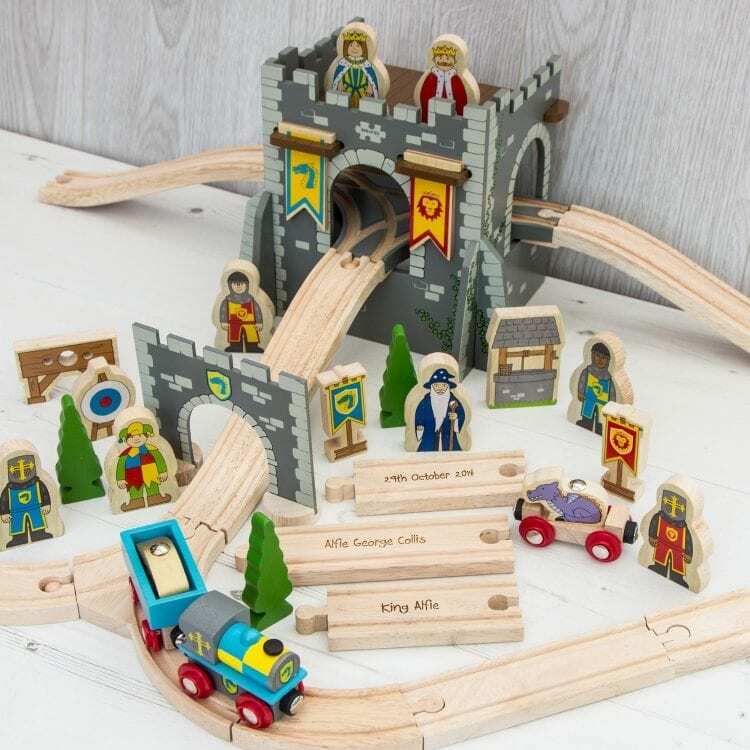 The possibilities are endless with Our Medieval Train Set. 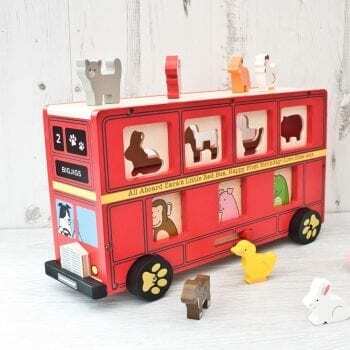 Includes 46 play pieces including an engine and two carriages, wooden figures, trees, Knight’s flags and much more! 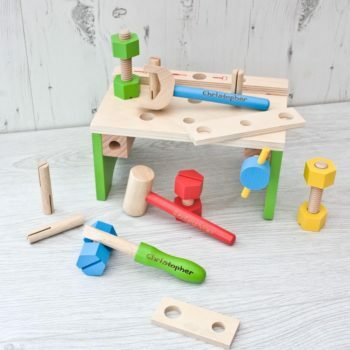 Encourages creative and imaginative role play. Additional accessories are available to expand this set. 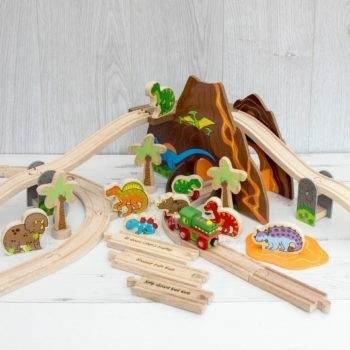 Most other major wooden railway brands are compatible with this set.